Call the expert geothermal certified technicians at Lochard for a quote on a quality customized installation of a new Bryant geothermal heat pump system, today! And as a Bryant Factory Authorized Dealer you can be guaranteed we will do it right, the first time, whatever it takes. It takes one day for the outdoor loop, one day for the indoor piping and installation of the Geothermal unit on most installations. 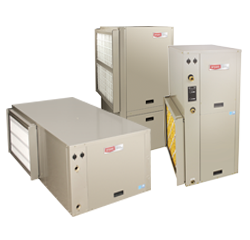 25% to 50% less electricity than conventional heating or cooling systems. Safe and clean-No flame, no combustion, no odors; just safe, reliable operation year after year. 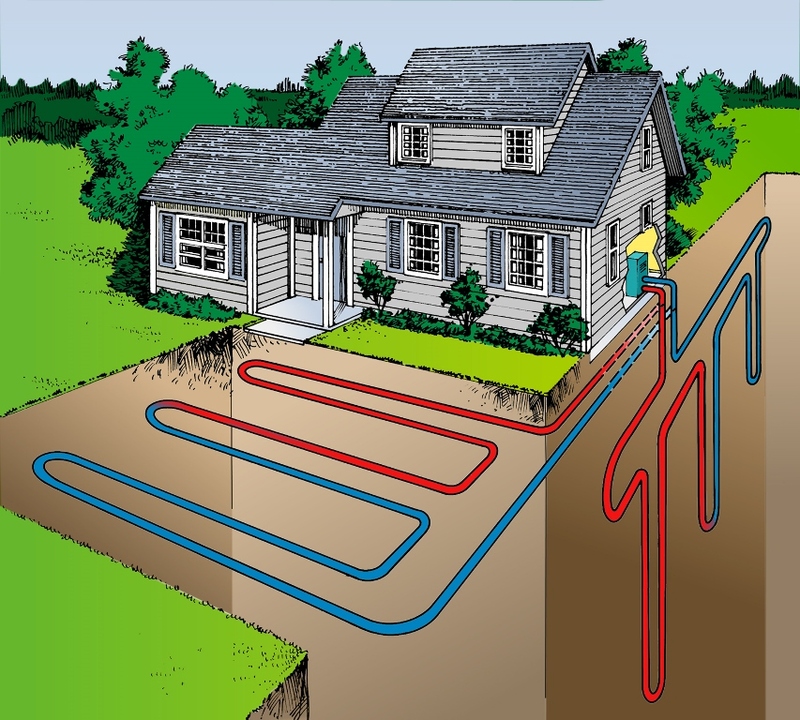 Call our knowledgeable staff at Lochard today to see if geothermal is a good option for your home! 1 800 477 8812.